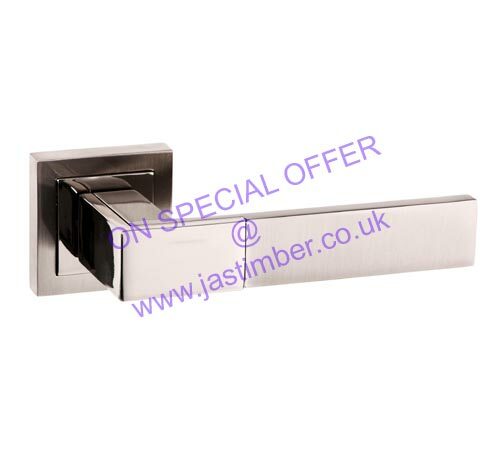 Get 25% OFF Atlantic Senza Pari Door Handles now! 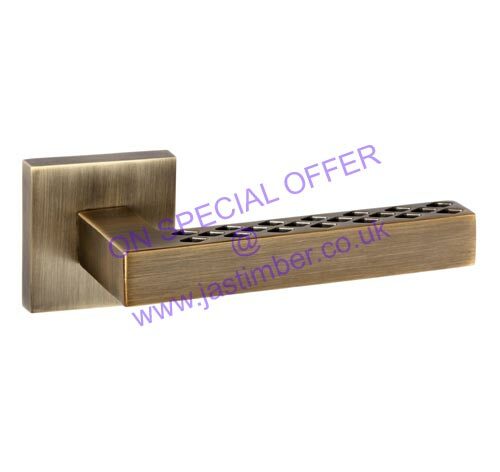 Get 25% OFF All Atlantic Senza Pari Door Handles now! Atlantic Senza Pari Door Handles are available to buy online, this exceptional door furniture is designed to impress - check out some of the collection below. Panetti - A simple, understated design for those with an eye for the minimal. Bianca - Striking and unusual ; a statement piece that just grabs attention. Davoli - This design is bold and robust; a delight for both eye and hand. Giovanni - For that exclusive luxury feel, we recommend Giovanni with its smooth finish and comfortable thumb rest.